Use fresh raw spinach in this smoothie to get a boost of color and vitamins. Add in some banana to mellow out the veggie flavor and you have a yummy green smoothie. 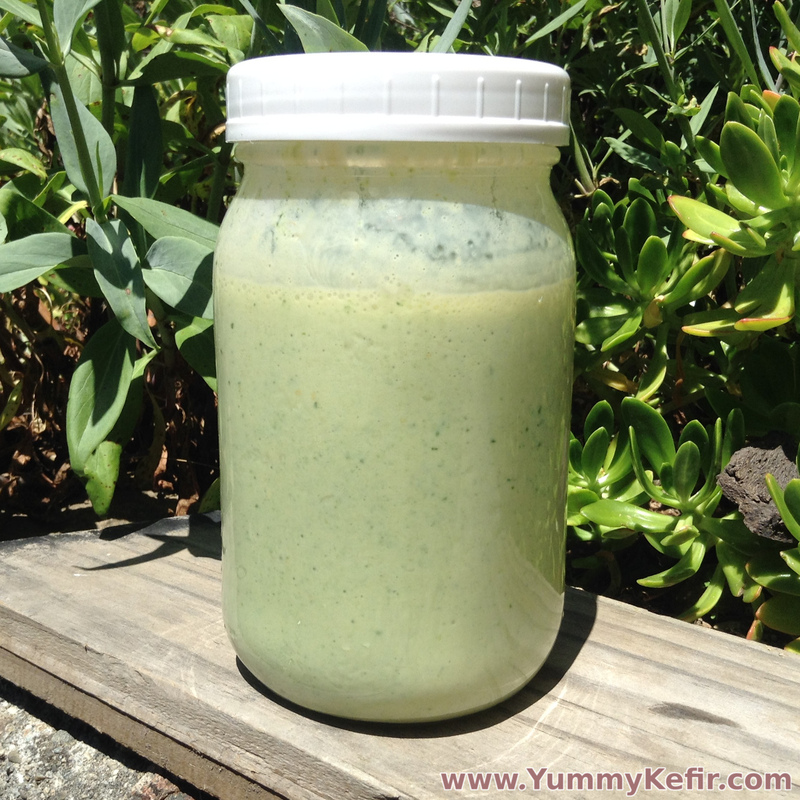 It is as easy as grabbing a handful of spinach, a banana, some milk kefir and a blender. In just a couple of minutes you can enjoy this healthful drink. Place all ingredients in a blend and blend until smooth. Enjoy immediately or refrigerate for later. © 2019 www.yummykefir.com All Rights Reserved.